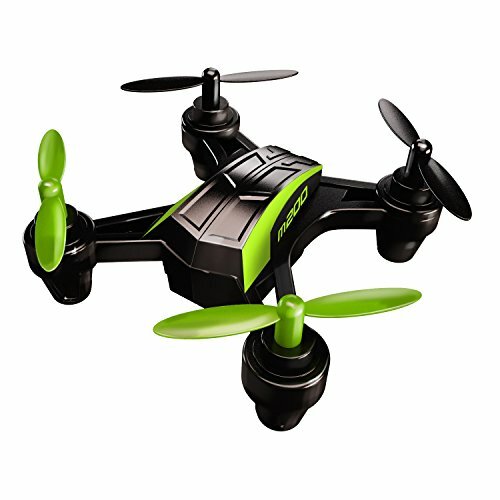 Do you want to have a taste of cheap, colorful, and fun drone for both kids and adults? We present to you the Sky Viper drones from a relatively young company that is competing with popular brands like Syma and Hubsan. 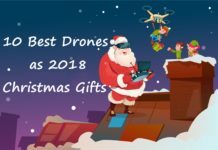 There is a whole lot of cool mini-drones from the cheap nano, beginner Stunt drones, to HD video streaming and racing drone. 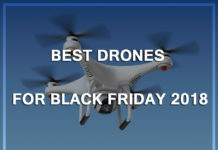 Find your best drone from the models into which we shall delve. The parent company of Sky Viper is Skyrocket Toys. It is making posh drones more affordable and accessible than ever. 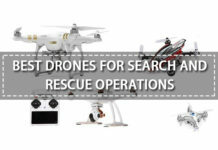 The company is best known for producing tech-driven products such as toys to life, robots, novelty toys, vehicles, virtual reality, and now drones. 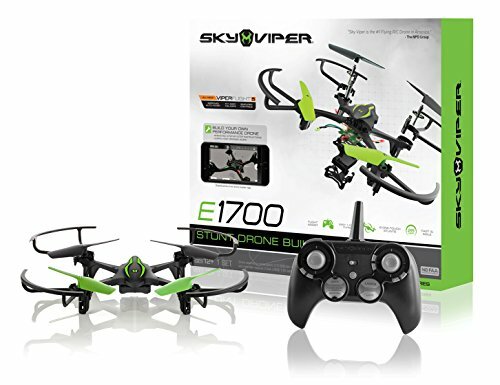 If you love small UAVs for beginners, be sure to have Sky Viper on your list. 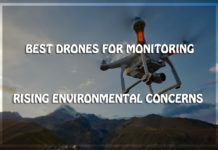 We believe that these drones are the middle-grounds for hobbyists who want to experiment with drone technology. 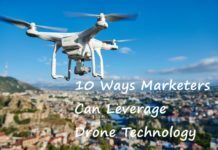 They are not as pricey as their competitors or more upgraded brands and certainly not as horrible as some of the cheapest drones on the market. They provide the best balance. The Sky Viper drones are soaring into the UAV industry. This young brand looks like it’s going to take over as it is blossoming each passing day with massive distributors lined up. This post highlights affordable Sky Viper drone models that have been tested. 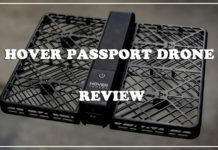 This drone is no longer for sale but it is important that you read the review. It fits so well into the palm of the hand thanks to its small mass. The stability of the microdrone especially during a rotational yaw is impeccable. It might feel a little jumpy the first time you fly it but with time, you will be able to control the altitude and master the throttle. And that is when the fun begins with the M200 nano drone. The transmitter works within a range of 200 feet so you have wide coverage to play around. With the one-touch touch on the stunt button, the drone allows you to perform barrel rolls amidst the flight. You can experience ultimate flight experience of the 4- Blade Advantage in terms of stability, agility, and control. The maximum aerial control helps you to concentrate on fun flying. 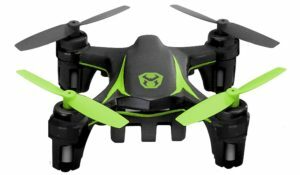 At $32.99, M200 nano drone is the cheapest model by Sky Viper yet it gives so much fun with the 3 different sensitivity controls. Sky Viper nano drone M200 is a good copter you can fly indoors. With impressive stability, you will feel like a pro even if you’ve just begun flying. 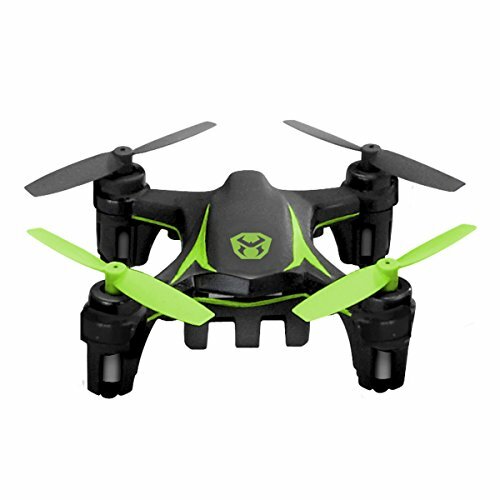 The S670 Stunt drone shares identical settings with the M200 nano drone. There are only two features that set it apart i.e. higher speed and a bigger body. The price range is $60.95. 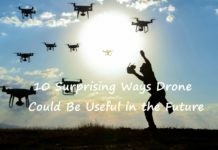 Even though Sky Viper has discontinued this drone, there are other great alternatives from the same brand. 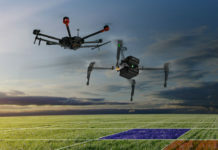 The Stunt drone has the same operational features as the M200 nano drone but it is much bigger, faster, and comes with prop guards which can save the drone in case of a crash. This is an advanced version of the Stunt and Nano models above. At the push of a button, the drone initiates a spin-controlled flight mode and captures 360⁰ view from above and at an operation range of 200 feet. Thanks to the MicroSD card and USB adapter, the camera can shoot for around 20 minutes at 720 pixels. 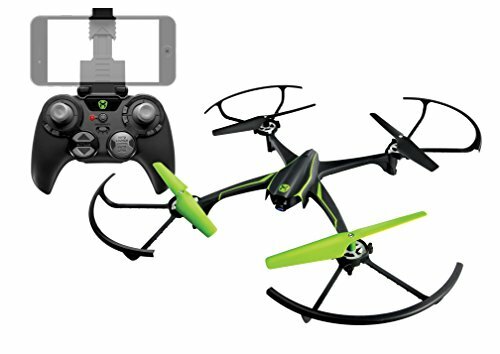 You won’t find another drone in its price range ($80.76) with the 1-touch panorama. So, it offers the best value for your money. It is not easy to come across similar drone features at the price range of the Sky Viper’s HD video drone. 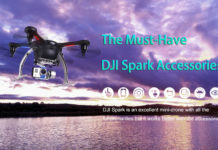 You can adjust the camera of this great drone up to 130⁰ to get the best shots of the bird’s eye videos and photos. 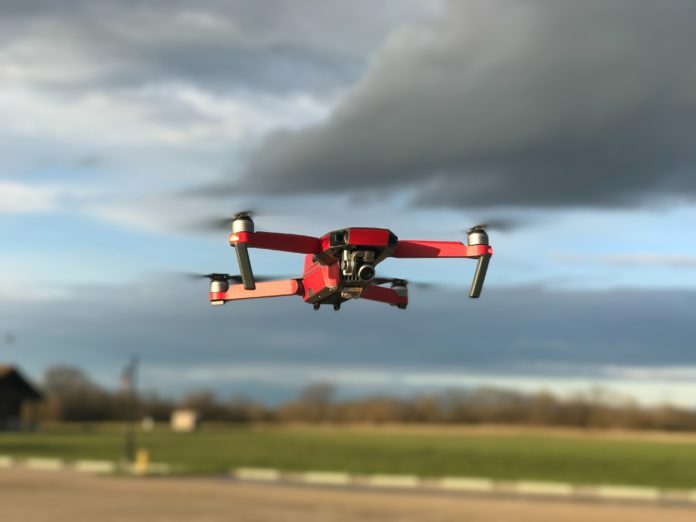 Apparently, the M500 nano drone has replaced the older M200 model to bring amazing capabilities such as 30-second video-showing feature. It is an actually a fourth generation microdrone by Sky Viper. That tells you it is a fantastic drone to fly. 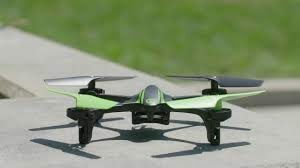 It is one of the cheapest drones, coming at $24.99. The late version from Sky Viper is great for indoor training but is also tough enough for flying outdoors. Like the former model, M200, it is an exciting copter that performs one-touch stunts. 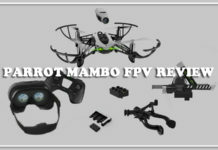 The best upgrade of the Sky Viper M500 is the Flight Technology. At its price, there is hardly any drone that can launch, hover, or land automatically. 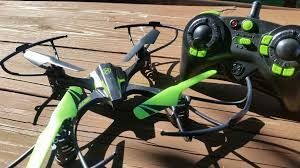 It may not be the perfect quadcopter for training but it is sure to bring more fun especially to kids. Another fourth-generation quadcopter from Sky viper comes with a factory-built HD camera and eight 1-touch stunts. You can capture the stunts in POV style or use the manual altitude mode to control the stunt maneuvers. 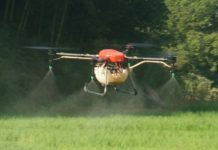 Alternatively, you can use the hands-free altitude control to auto hover. The Flight Technology built in this drone gives it the ability auto hover, launch, and land. 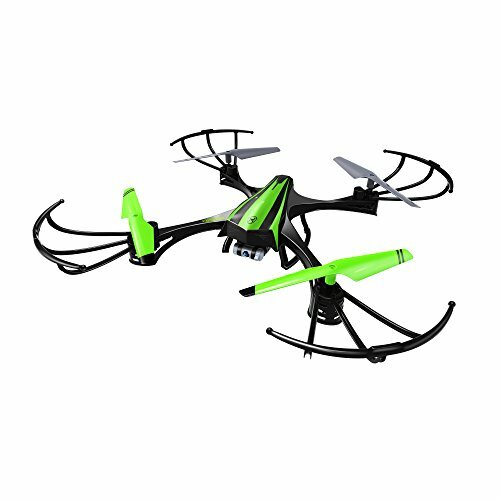 You can buy the S1350 drone at $48.89. 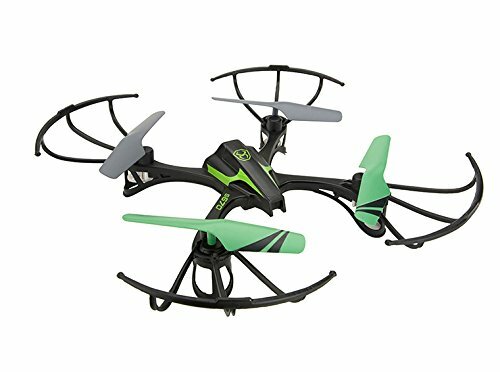 This is another good example of an excellent drone that comes at a ridiculously low price. This shouldn’t be a surprise given that it is manufactured by a brand that makes a habit of providing excellent and affordable drones. 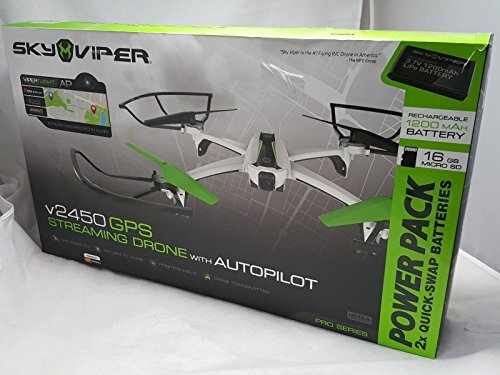 You can find the Sky Viper S1350 from Amazon. The 2016 edition of the Sky Viper brought into existence an excellent racing drone- Sky Viper Hover Racer. You can track the progress and position of the drone as well as speed over the checkpoint beacons. Whether you want to race against the clock, compete with other pilots, or indulge in aerial combats, the sky is the limit with the Hover Racer. 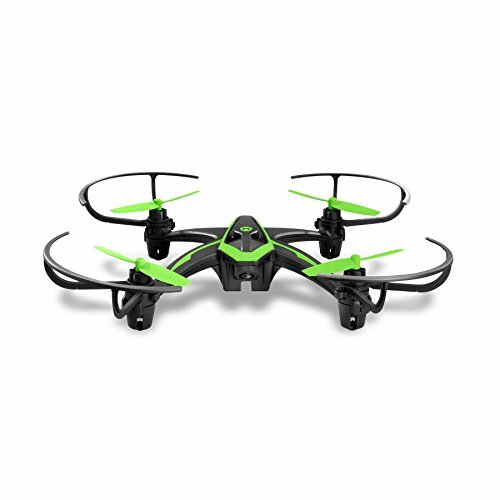 The spectacular black beginner racer drone costs $18.13. What would you want more than a spectacle of advanced features for drone racing at an affordable rate? This drone integrates pretty well with checkpoint beacons to track the progress and location of the drone. So, you engage in a competition involving 3 more pilots or get on with a self-timed race. By destroying beacons at checkpoints, you can perform aerial combats; shoot your opponents, and fire at the competitors out of the sky. What a fun drone! The S1750 outdoes the rest in its class, flying up to 25mph with flight features that are specifically designed for racing. The Flight Assist function simplifies the flights especially for beginners and casual pilots. You can fly in whatever direction you choose with a single stick while maintaining the hover with so much ease. These and many more, you can do outside with the lightweight S1750 from Sky Viper. 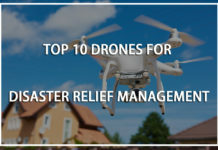 The drone is also safe for indoor use; just be sure to carry extra batteries for prolonged flights. It costs $39.95. Check out if the drone is available at local outlets or shop online. As far as the flight modes go, you may choose either manual or auto mode by adjusting the flight sensitivity that suits your level of expertise. Then you can ascend using the auto-launch function. 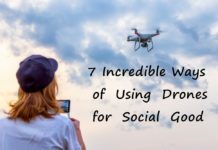 When the drone is in flight, you can activate the unique stunts to make things more exciting. There are 8 of them while the auto land will conclude your flight much easier than you ever thought. The Stunt Drone Builder is the ideal product you need to comprehend how the interior parts of a drone functions. 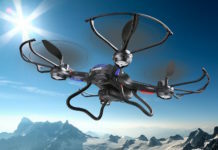 It can revitalize your hobby in case you have been bored with typical flights and shooting. This kit will help you design the exact ensemble of S1750 drone with the spectacular stunt capabilities for astounding mid-flight maneuvers. The included App from the Sky Viper offers the steps you need to have the full drone assembled. There is also an iPhone App that will also aid in the assembly. As you can imagine, this is not a kit for first-time pilots who need to start right out of the box. If you have never flown before, you better get the complete S1750 drone with little or no hassle. Some of the best features of the Sky Viper 01601 HD drone is the advanced app and superb remote controller. 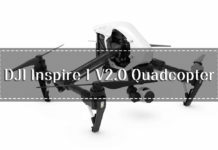 The 720-pixel camera facilitates the FPV capability and has a 95-degree HFOV which is an exquisite element of racing drones. The camera is by far the best feature of drones of this caliber regardless of the 720p limitation. Nonetheless, it is still an HD camera drone. The footages captured by the drone have some fisheye effects which is totally normal with wider fields of view. The camera angle is designed for higher aerial photos that face down the pilot. The angle is too far down and a bit compromising because we would expect a slightly up angle for better FPV flights. The small HD camera drone has a price tag of $99.99. 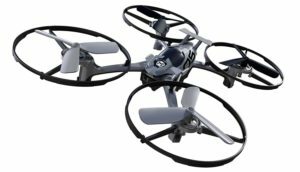 Like most of the drones by Sky Viper at this price, the Sky Viper 01601HD drone can fly with or without the altitude hold. But the altitude hold would be significantly useful to a beginner racer. But the pros like the v2300 HD drone more as it comes with an extra sports mode which doesn’t need the auto-hold mode. 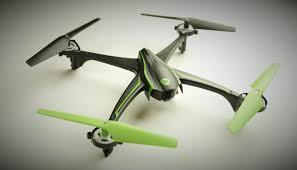 With no doubt, it is not easy to come by the altitude hold feature at $99.99 hence it is a great plus for this drone. You might need extra accessories for the streaming drone such as FPV goggles to get you to the real action. Skyrocket unleashes the Sky Viper v2450 featuring a built-in GPS and return-home button. This drone surpasses any drone of its price range and class. 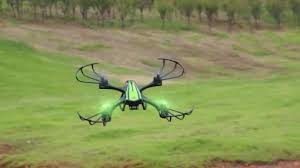 It is a one-of-a-kind quadcopter designed with cutting-edge ArduPilot firmware and uses positional awareness to make navigation much easier. 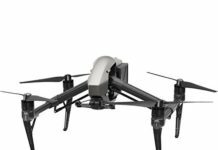 Since August 2017, the Sky Viper V2450 GPS drone has been a top-selling toy in the US from the Sky Viper line. It topped the Toy Insider list of 2018 as one the most high-tech holiday toy. It is the exact robot you need to have a taste of the future aura of the drone technology. Apart from the state of the art features, v2450 offers a user-friendly interface and high durability; all at an unbeatable price. 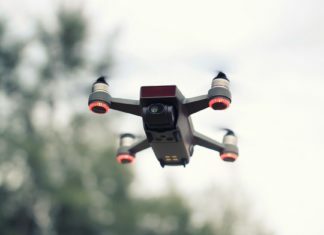 If you are a beginner, you get to enjoy new and simpler drone navigation techniques. It is designed with a beginner in mind so you can control it with just one finger and one joystick. Maintaining a stable hover without pressing the controller is possible as well. And to bring your drone at the launching spot, you just need to press the GPS built-in button. 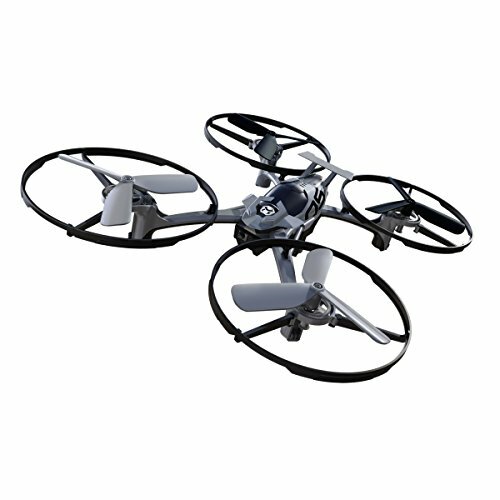 You can find this GPS drone at most retail stores at an average price of $119.99. 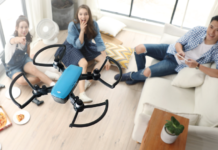 The drone is designed for anyone above 12 years of age. 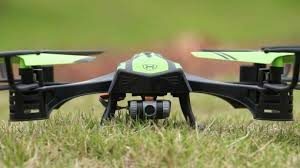 You should try this top RC drone that uses the satellite system to reveal the position of the drone in relation to the drone. It can handle heavier lifts during normal flights and you still get to enjoy the drone. With the GPS feature, you can track the route and make it come back to the starting point. Moreover, it constantly seeks its location and adjusts itself automatically as necessary. That way, you can correct the negative effects of wind and maintain the right coordinates. 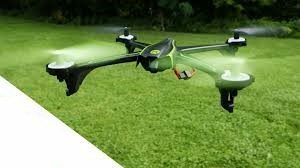 This drone is built upon a high-tech autopilot mechanism making it the easiest, most stable and affordable drone. This is the latest pro series of the Sky Viper which has brought an incredibly undercut price. It was nominated as a top seller and Toy of the Year back in 2016. 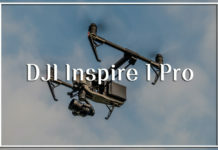 A pro series GPS drones present dynamic flight features and allow you to capture aerial footages just like the experts. With the new Geo-fencing qualities, you can establish safer flight perimeter since the v2900 flies only within the predetermined boundaries. What’s more, you can command the drone to come back to the initial launching spot. 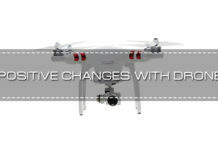 There is a position lock function that helps to prevent the drone from drifting away when it is in a stationary hover. The v2900PRO delivers hobby-level performance at a great value of $149. Given the aforementioned features, the Sky Viper v2900PRO is one heck of a quadcopter with fully-fledged high performance. But this is only a start. The latest version comes with brushless motors, longer battery lifespan, and onboard GPS. Do Sky Viper drones require FAA registration? Drones from this brand weigh 250g and below and so they don’t need FAA registration. Is it possible to fly two Sky Vipers at a go? By powering the first remote control and syncing the first Sky Viper, you can then move to the next drone to enjoy simultaneous flights. Can I attach an aftermarket camera? If the Sky Viper drone doesn’t come with an inbuilt camera, it is not advisable to attach one. When can I switch the sensitivity level? Perhaps you hadn’t heard of them before. We are glad to present to you these spectacular products by Sky Viper. Get ready for new changes in quality because the marketing power behind Sky Viper is real. The only disadvantage is limited accessibility to replacement parts and crash packs but the process of resolving this issue is underway. If you need a replacement pack, you can contact Sky Viper directly at their support desk. As far as price and features go, the Sky Viper drones are indeed setting new milestones. 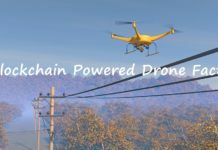 They may not be as popular as other drone brands but soon will be winning the game given the marketing drive they are showing. 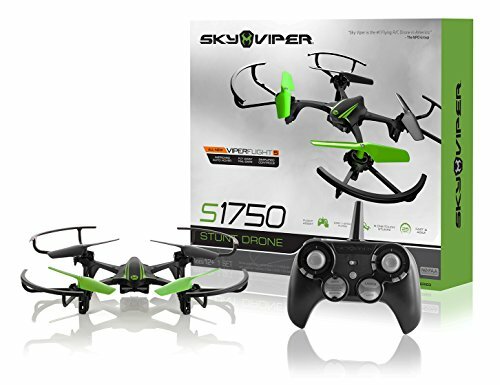 The truth is, they are out there competing with renowned brands and if you ever need a beginner drone, try the Sky Vipers because there will be no regrets.